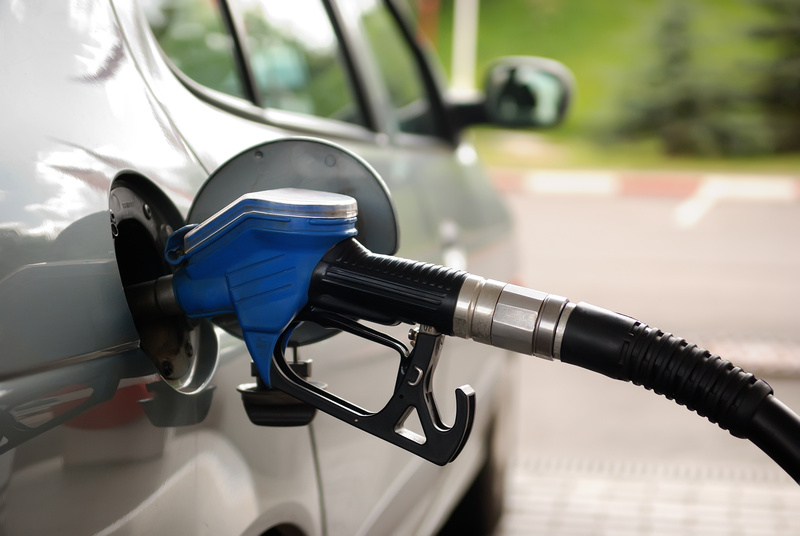 Scan the internet and you find enough and more has been written on how to save on fuel costs. We say feel relaxed about the rising fuel costs. Just a few adjustments that include servicing your car on time, cleaning out your air-filter and keeping your tyre inflated at the prescribed pressure are all good technical reasons for fuel efficiency. Of course fuel savings means more wellness for the wallet. But we were just wondering if it could mean real peace-of-mind and wellness for us driver types? Well, it turns out, that it can. Here are five ways that lead to fuel savings and more calm and happiness. Bit obvious yes, but give it a more than cursory thought. The amount of fuel we burn in getting a parking spot closer to our destination is quite a bit. Flip the problem, park further and walk it out. Calories burnt, knees stretched, blood circulated, heart pumped and clear thinking are excellent side-effects of that, which can only do good for the work you are heading for. Why hurry. Life should be on cruise control. Where are we really going so fast? The journey is all that matters. Step off the accelerator a bit. Enjoy the scenery. Enjoy how the car feels on the tarmac. Relax and let go. Have a conversation with your passenger. Let other cars feel happy they are overtaking you. And of course, on cruise mode and optimum car speed let the fuel savings begin. Here’s a life-hack we came across recently. And it makes perfect scientific sense. Fuel is cooler and more condense in the early hours of the morning having been in the tank all night. Less of vapour means you actually end up getting more fuel per litre for the same money. Howzzat we say. Just plan your drive in a way that you can catch the sunrise on the way back at some spot, have a chai by the roadside and begin the day with calm you-time. That way you will think straight all day long. That heavy feeling? All that stress? All that built up collected unwanted stuff? Get rid of it. Do a boot audit. You will discover that 90% of the stuff in there is actually slowing you down and only leads to more fuel consumption for your car. Throw what you don’t want. Make that boot empty. Less drag on the car that way and more fuel efficiency. And the very act of binning junk is such a therapeutic act, it makes you feel so much more lighter. Why be a car mule? Why drive every day? Let the government utility take care of your commute at least one day a week. No 1-2-1 on your gear in traffic snarls, no build-up of “OMG! I’m late” tension, no heavy air-conditioning load and of course no stress on your knees and ankles. Instead you have a book in your hand, ear plugs in place, music on and a relaxed commute to office. You reach work with a smile, score points with your relaxed attitude and come back to family in the evening without the cramped back. Honk less. Drive with awareness. Make sure your car batteries are fully charged. Burn less fuel. Long, winding roads and low fuel prices is with you fellow road trippers. Share the road and this blog post in good faith.